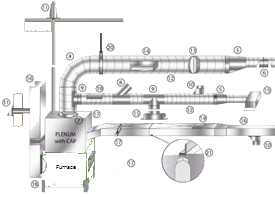 complete system for a major installation. We have over 20 years of experience in HVAC services all across Utah! 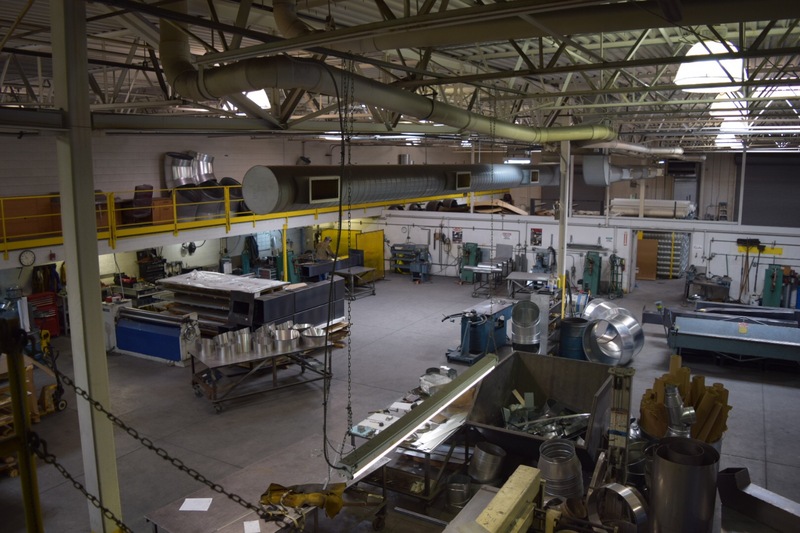 We provide short lead times on all fabricated orders, and we deliver! 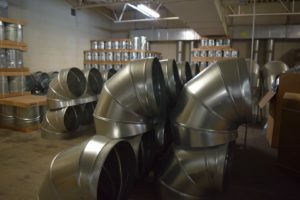 We aim to provide you with the best pricing on all fabricated duct. 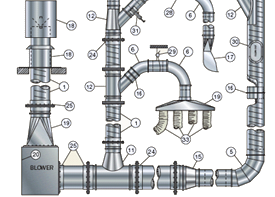 Leading the industry for HVAC spiral pipe supply! 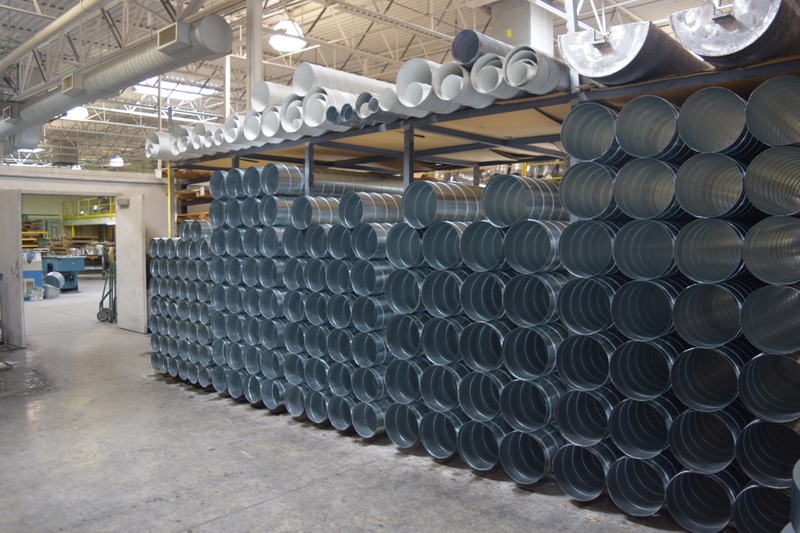 All of our Spiral Duct & Fittings are fabricated by members of Sheet metal Workers Local 312, ensuring the quality of our final products. 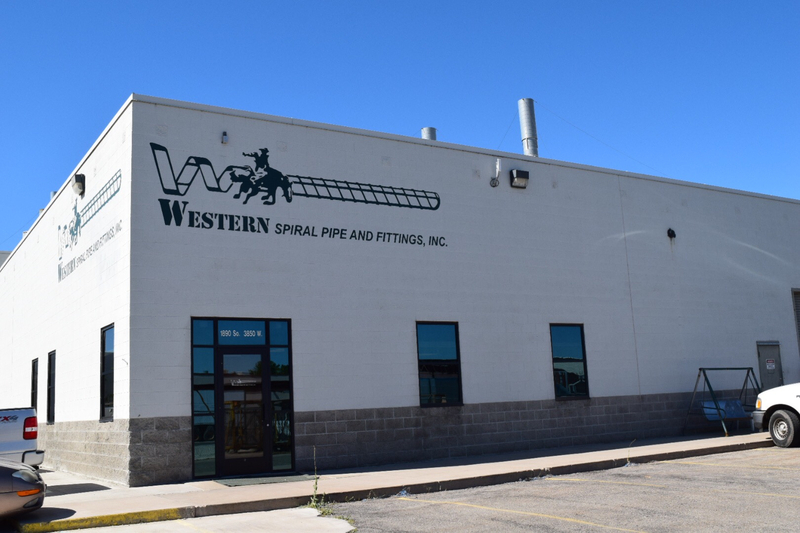 Western Spiral Pipe and Fittings Inc. offers new state of the art equipment that helps our trained employees produce high quality products here in the U.S.A!